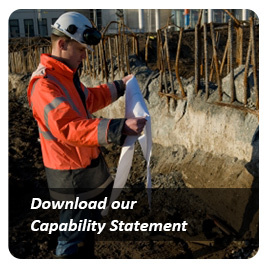 Following a sufficient and appropriate level of site sampling and an assessment of risk (PSI or DSI), it may be determined that contamination at a site is best managed in-situ rather than being remediated. 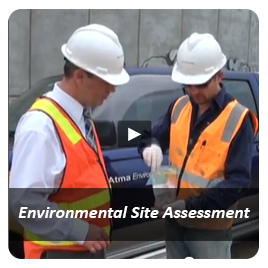 In these circumstances, an Environmental Management Plan is prepared to identify the type and location of contamination, specific site management requirements and any appropriate restrictions on the use of the site. Such restrictions may include: maintaining soil contamination barriers, installation of vapour extraction systems, not accessing contaminated groundwater, or not using the site for land uses more sensitive than assessed as acceptable. 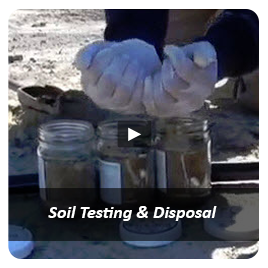 Generally, Environmental Management Plans will indicate conditions that must be adhered to, or tasks that must be undertaken, for example: further testing where disposing of soil, or maintenance of hard surfacing which precludes occupant exposure to contaminants. 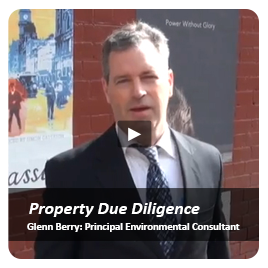 Although Environmental Management Plans may provide a cost-effective way to manage contamination (vs. remediating it), they represent an enduring liability and are something vendors would need to disclose to future purchasers. 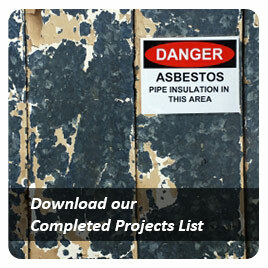 Environmental Health and Safety Plans. 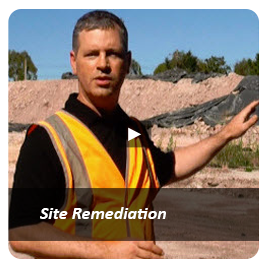 If you have any questions about Environmental Management Plans, or require more information on managing contaminated land generally, call Atma Environmental now on +61-3-9429 6955.